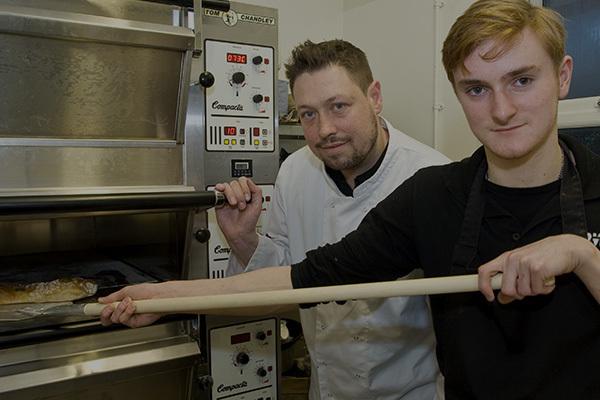 DurhamWorks helps employers access the many rewards of employing young people. Recruiting 16 to 24-year-olds can positively impact on everything from performance and productivity to growth, innovation and morale. 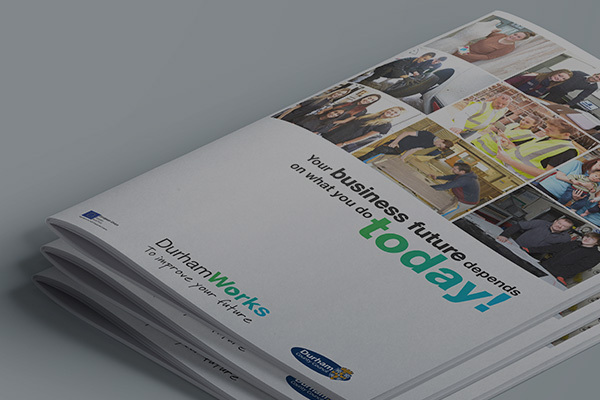 With DurhamWorks it's really simple too. 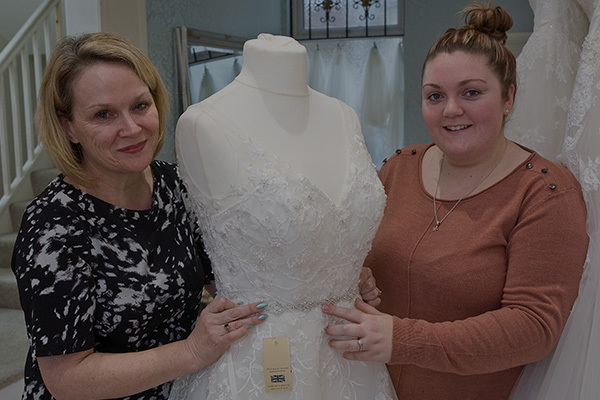 Support and funding may be available to ensure you find the ideal person for your business. You could have a hand in transforming a young person’s life and giving them the chance they need to fulfil their potential.